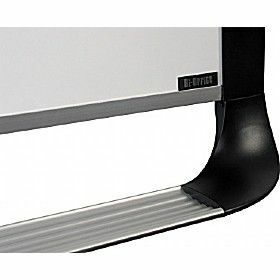 This is designed for conference rooms and executive offices. The surface is easy to maintain and does not ghost or stain. 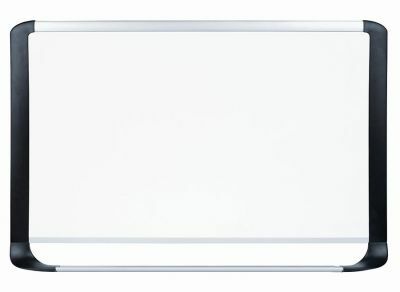 This whiteboard comes with a ten year surface warranty.